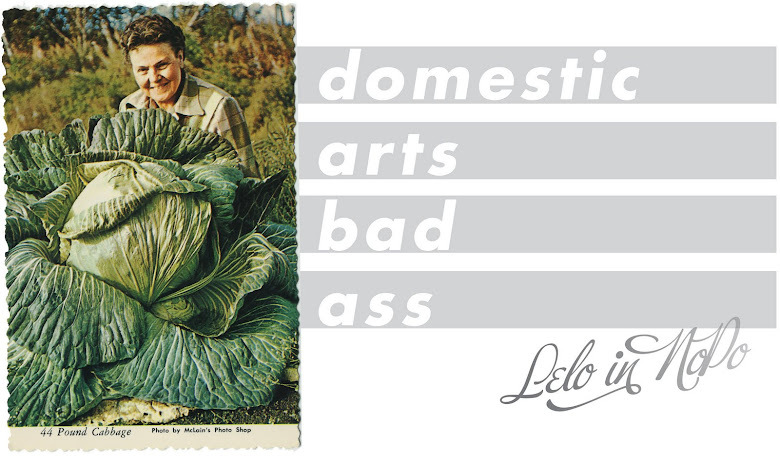 Lelo in Nopo: Guess who won a ribbon in the Oregon State Fair? 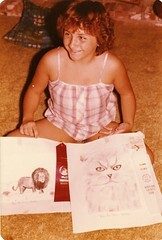 Guess who won a ribbon in the Oregon State Fair? I proudly wore the ribbon for a day, taking in the glory of being an award-winning food preserver. Third place for my entry of chili sauce. I can say that now! (Thank you Erin for telling me that I can say that now.) And speaking of thanks, thank you to Gretchen for putting the idea into my head of entering. It was pretty great to get feedback from the judges. One of the things I learned is that I need to work on my headspace for my jams: when it says 1/4 inch headspace, I need to make it 1/4 inch headspace (the space between the top of your product and the top of your jar). I'm a little loosey goosey in that department, and while I got great props for taste and color, my headspace needs, ahem, a little work. I'm on it! 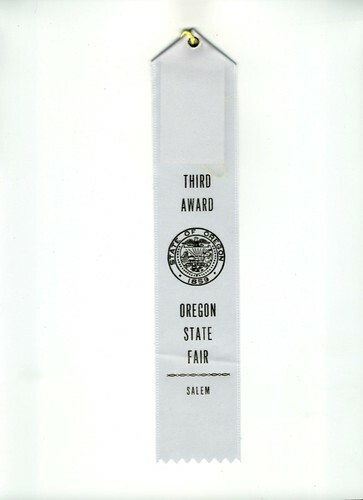 If you'd like to make the award-winning Oregon State Fair third place chili sauce, here's a link to my blog post about it, including the recipe. In the meantime, I'll be the woman walking around with a third place ribbon pinned to her blouse and a grin she can't wipe off her face. Congrats! And I know exactly what you mean about the headspace ... who's measuring?? (I guess the judges in this case!) I'm lucky if the vegetables and hot juice hit the jars. Yay Lelo! I'm glad you wore your ribbon all day. When I rowed competitively, it was bad luck to take your medal off before midnight! What is the state of your garden? It's time for another round of, Where's Wink? All words and photos on this site are mine: please don't use them without permission.. Simple theme. Powered by Blogger.